Get Your PTYSC Spirit Wear at Heighway Awards & Apparel (link). Winter Hats, Ball Caps, Hoodies, Long Sleeve, Short Sleeve and more. 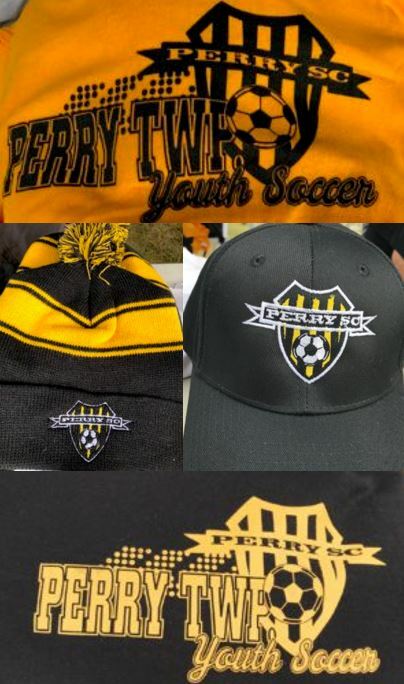 Copyright © 2001 - 2019 Perry Township Youth Soccer Club. All Rights Reserved.